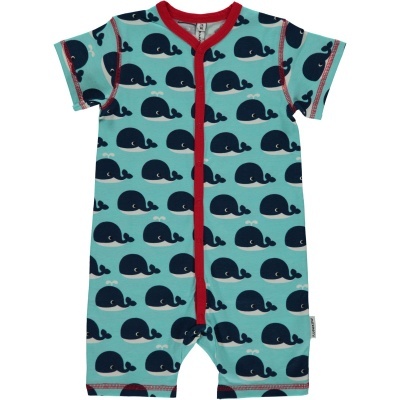 Maxomorra short romper. 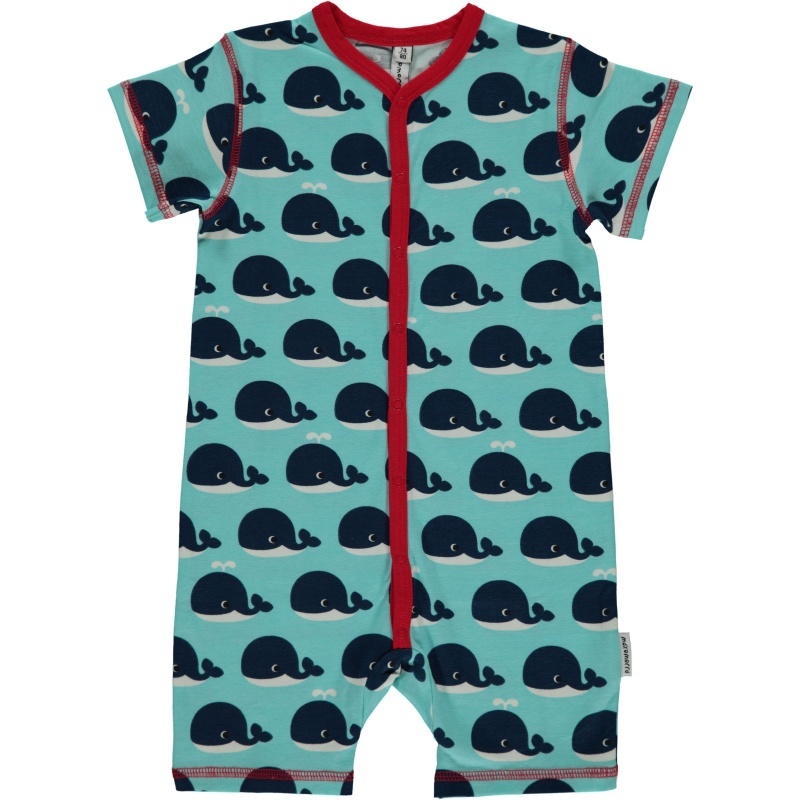 Maxomorra is a Swedish brand made from organic cotton and produced under fair and sustainable conditions. Colourful, organic short romper. Soft organic jersey fabric, made with 95% GOTS certified organic cotton and 5% elastane.